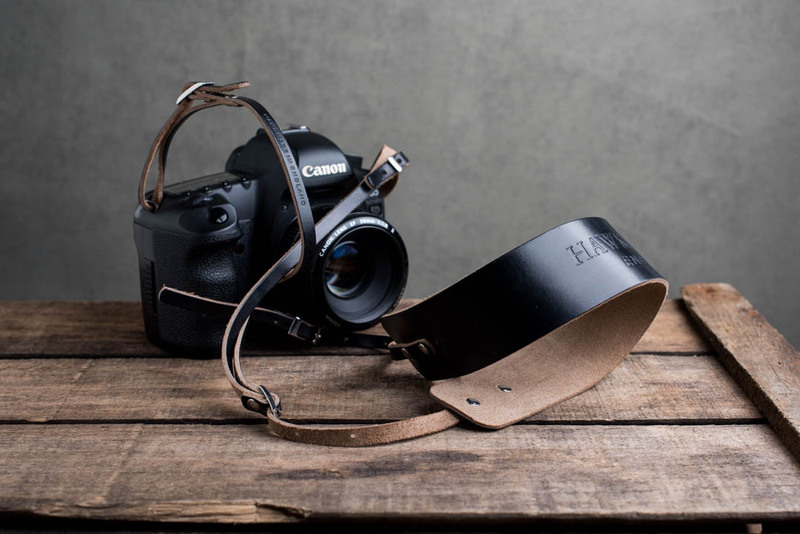 Our handmade leather camera straps are made from Horween Chromexcel leather. One of the softest, most durable leathers in the world. 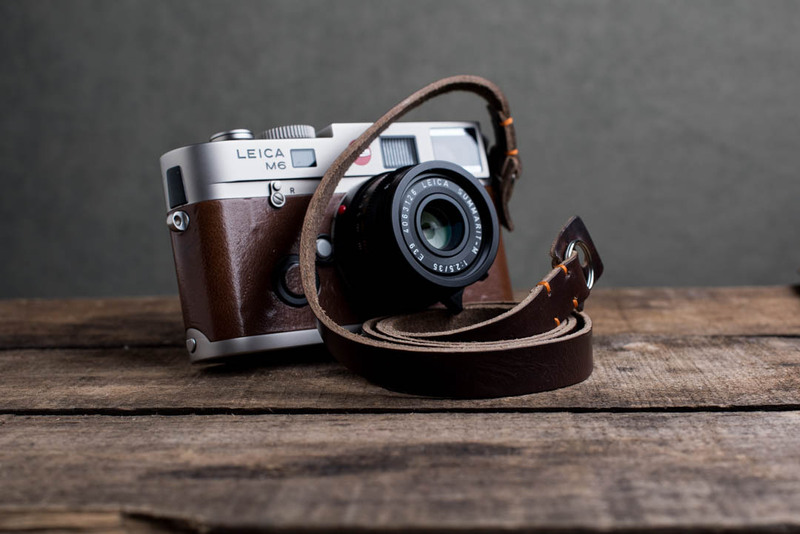 Leather camera neck straps and leather camera wrist straps for: Leica, Nikon, Canon, Sony, Fujifim, Olympus and more. Handmade in England in a workshop that has more than 200 years experience in making leather goods. 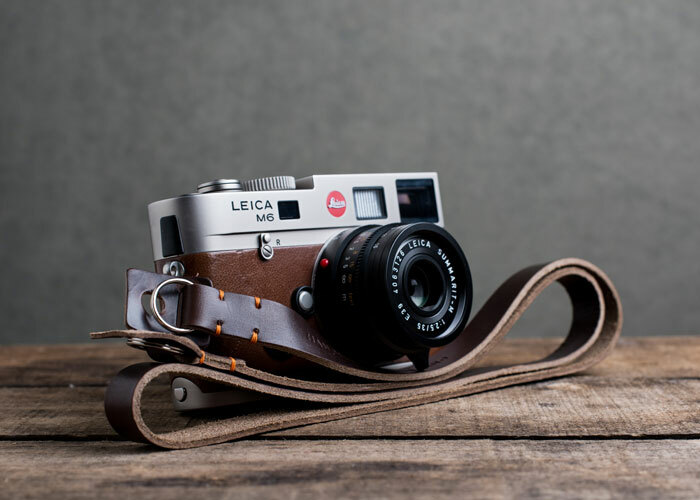 Our leather camera straps are designed to be the finest in the world. We are makers of ultra premium, camera messenger bags, small camera bags and leather camera bags. 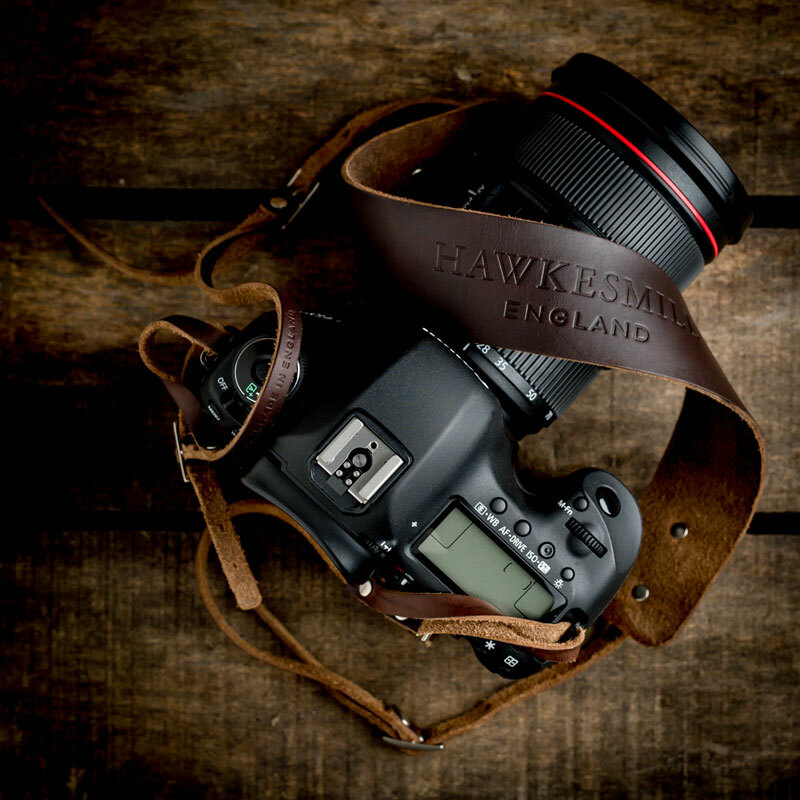 All of our camera bags are handmade in England using the finest materials on Earth, including: Harris Tweed, Italian leather, triple layered waterproof canvas and custom nickel fittings. We offer a warranty against defects for the life of the camera bag. Has anyone in history made a camera and strap look better than Sammy? We’re loving this simple strap. Part of our ethos is to make simple products, made well. Just like they did back then. Cheers Sammy! Rainy London vibes with the Nikon F3 and 50mm f1.2 lens. “OH NO! You need weather sealing! How can anybody take photos in the rain without weather sealing?” ☔️ Just then, @stevemccurryofficial enters stage left, wading chest deep in water during the monsoons in Indian. He’s holding his trusty Nikon on his head. And there’s your answer! We believe in making something once. Everything we produce is an investment. The same as a vintage Burgundy would be. Our products only get better as they age. And they are only as good as the people who make them and the materials used. Take this Westminster strap for instance. The leather has been lovingly processed in a 5 story factory dedicated to this single leather. And it’s one of the finest in the world: Horween Chromexcel. Pair that with stainless steel split rings and tough polyester thread, stitched in a workshop that has more than 200 years experience in making leathergoods, and you get one of our straps. We’re proud of the products we produce and we’re proud of the people who make them for us. It’s our passion and the only thing we want to do. So the next time you pick up one of our products and smell the leather that was specially picked out for us by our friends @aacrack remember how many craftspeople went into making it and what that means to so many people. SPRING SALE | Today marks the first day of spring for us here in the UK. 👏 To celebrate we’re offering a 20% discount on all of our products. Use code: spring20 at checkout. Expires March 31st at the stroke of midnight. Taking in some ancient Roman ruins. Seen through the Nikon F3 and Nikkor 50mm f1.2 lens. And wrapped up in our Kensington neck strap.